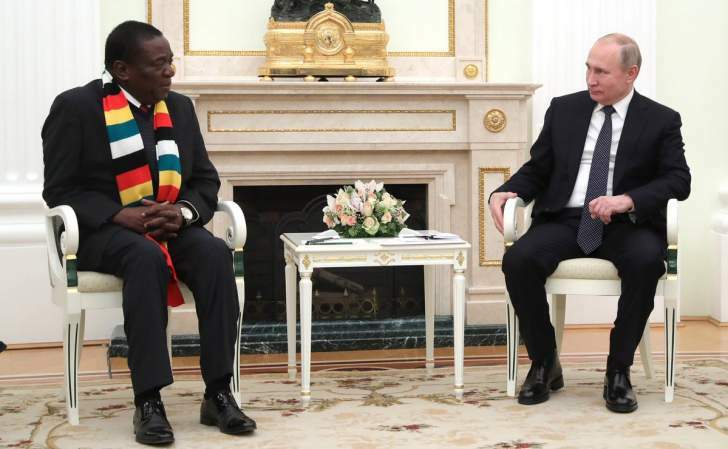 The Finance Minister, Mthuli Ncube has said President Emmerson Mnangagwa and himself are reengaging and strengthening economic ties with Russia. 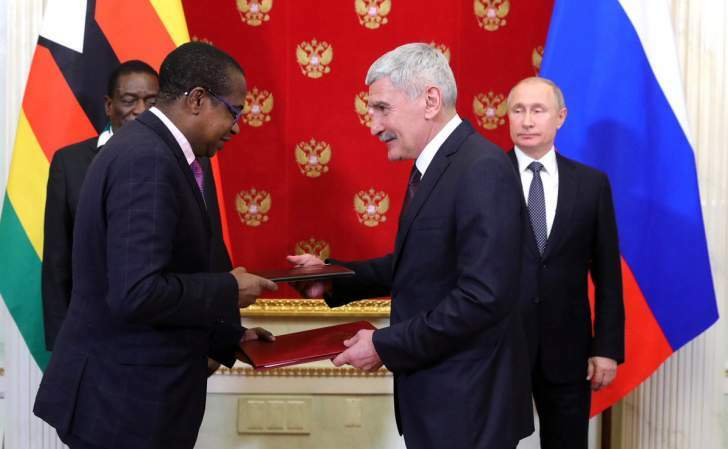 Ncube tweeted: "Reengaging and strengthening economic ties with #Russia as we focus on rebuilding #Zimbabwe economy." 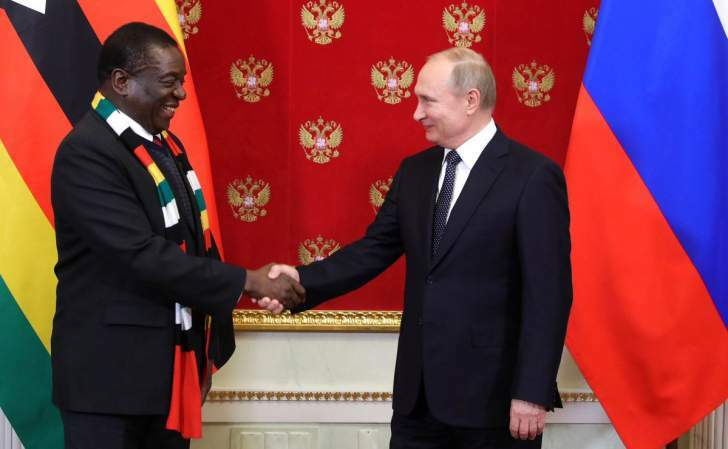 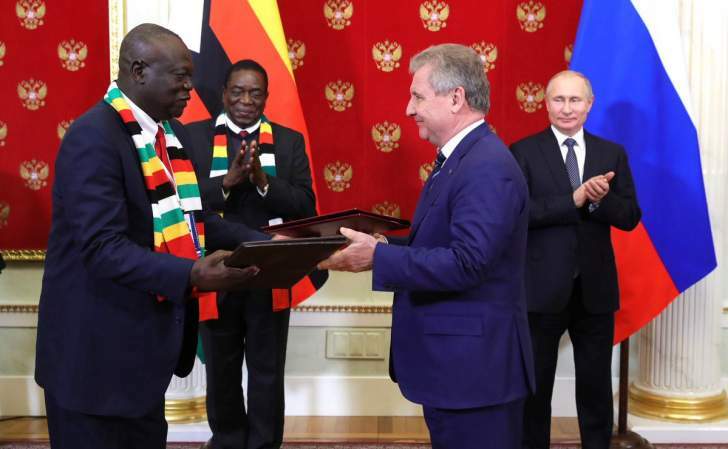 Mnangagwa met Russian President Vladimir Putin on Tuesday amid turmoil in Zimbabwe caused by the severe economic downturn and protests against fuel hikes in which over five people were killed.